A Japanese TV-programme premiered the new footage of Dragon Ball Z’s latest movie. Dragon Ball Z: Fukkatsu no F (aka resurrection of F) is set to be premiered April 18, 2015 in Japanese theaters. 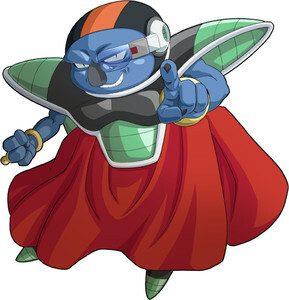 Here, the names Sorbet and Tagoma (derived from the Japanese word for “egg”) refer to two brand new characters which Akira Toriyama himself designed. 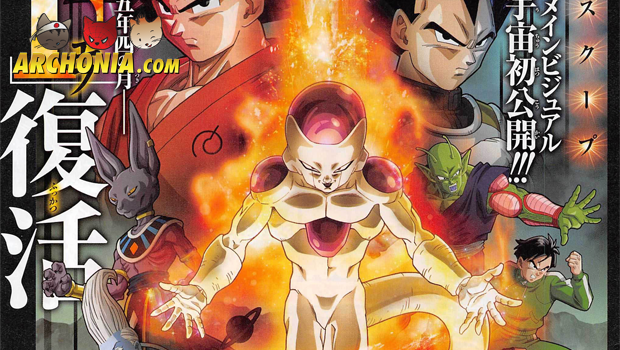 The characters are survivors of the Frieza army and his servants. So, keep an eye out on our blog for more news and footage of this film. Hopefully we’ll get an international release date soon. We can’t wait to see the notoriously long battle and conversation between Goku and Frieza (it can’t possibly feel as long as the anime, right?). Previous Post : First Trailer for Anime Adaption of Ninja Slayer Released Next Post : Al Pacino in New Marvel Movie?